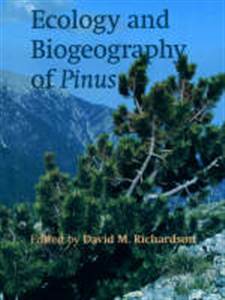 245 0 0 %a Ecology and biogeography of Pinus / %c ed. by David M. Richardson. 260 %a Cambridge : %b Cambridge University Press, %c 2004. 300 %a XVII, , 527 s. : %b il. ; %c 28 cm.